Tennis great, Billie Jean King, once said, “Sports teaches you character, it teaches you to play by the rules, it teaches you to know what it feels like to win and lose, it teaches you about life.” An excellent example of the value of sports is found in the Jacksonville Police Athletic Leagues (PAL) Road Runners Track and Field Team. Spearheading the program is Officer Elliott VanDyke and several inspiring volunteer coaches. Through the hard work of the coaches and youth, the team has won over 230 medals this season compared to 64 in 2017. 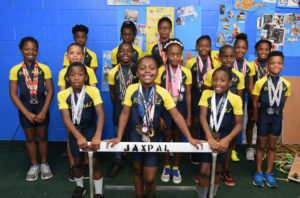 Currently 20 of the hardworking student athletics have qualified to compete in the 52nd Athletic Amateur Union Junior (AAU) Olympic Games that will be held from July 28 to August 4th. 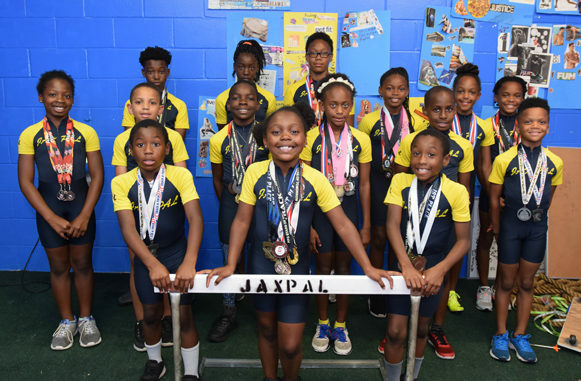 JaxPAL’s track team has been motivating young track and field athletes for more than 15 years, with several of its participates going on to compete in collegiate level sports and some at the professional level, including Chicago Bears cornerback Kevin Tolliver III. Track season runs March through August of each year. 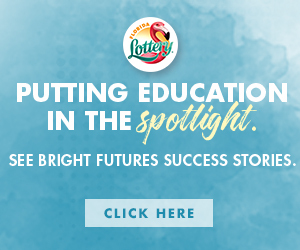 For interested youth or parents, registration begins in December and goes through April. Participants compete in an average of ten meets per season including the Athletic Amateur Union Regionals and Club Championships. You can catch the JaxPAL Road Runners in action next at the AAU Club Championships in Orlando FL, July 8 through 14. For more information, to register, \visit www.jaxpal.com.